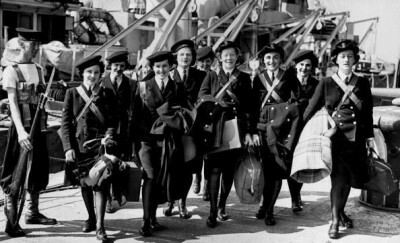 The female equivalent of the navy was the Women’s Royal Naval Service. 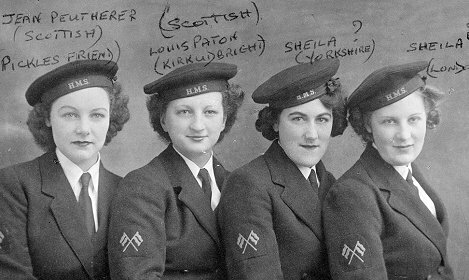 They were known as Wrens and many of them were involved in planning and organising naval operations, as well as maintenance. 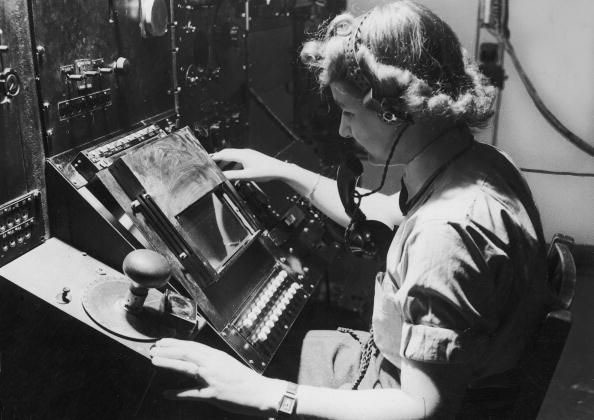 They were sent abroad and often did valuable work in naval communications. 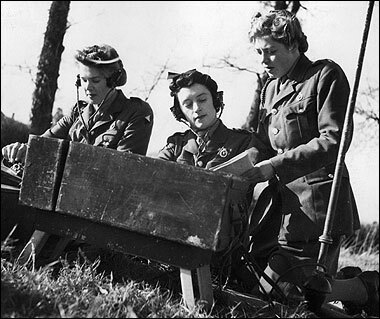 There were 74,620 Wrens by 1944; 303 were killed on war time service. 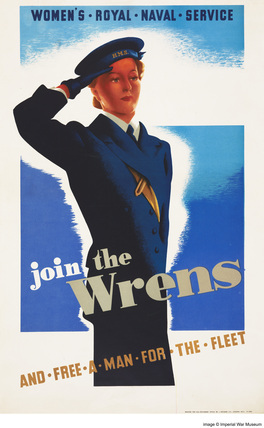 Strangely, if a girl wanted to fly during the war she had a better chance by joining the WRNS than the WAAF. 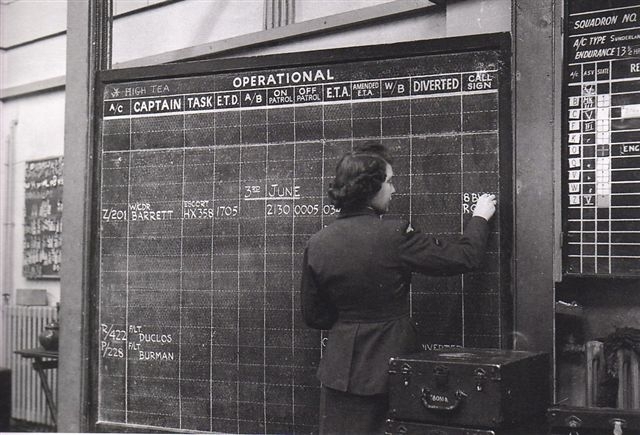 The Fleet Air Arm was a division of the WRNS and women were permitted to fly on normal duties which included taking aerial photographs or flying during target practice, they were not permitted to fly on combat missions. 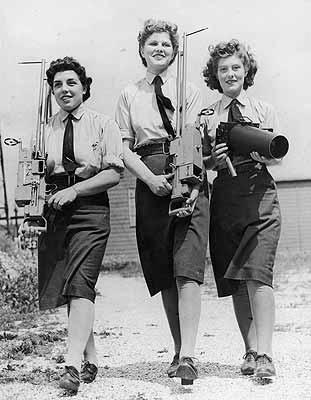 At first Wrens were not allowed to travel overseas but by January 1941 the first batch of wireless operators were sent to Singapore and more followed. Singapore was not the place to be in 1942 as the Japanese made a surprise invasion and captured thousands of allies and imprisoned them in terrible conditions. 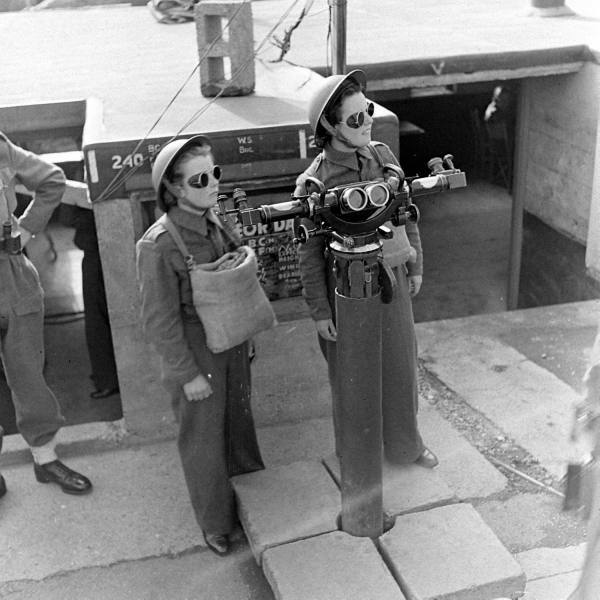 The women's branch of the army was called the Auxiliary Territorial Service, or ATS. 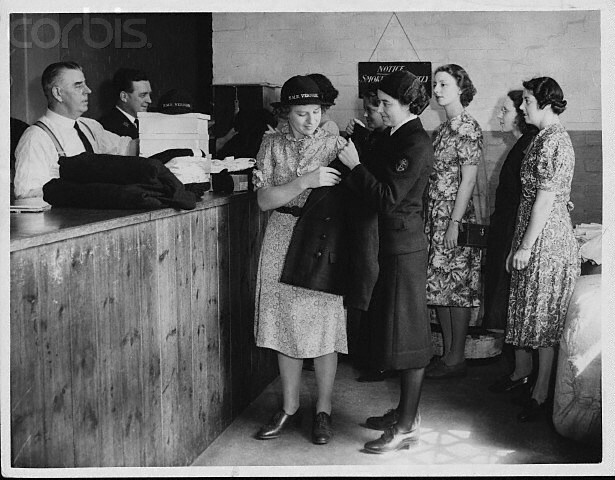 It was formed in 1938 and after one year 17,000 women volunteers joined up. This number grew to over 200,000 by the end of 1943. The new recruits were sent to army camps for their basic training; there they slept in huts, learnt to march and obey orders and kept the camp scrubbed clinically clean. At the end of the four weeks of training there were written and practical tests to find out which line of work they were best suited to. 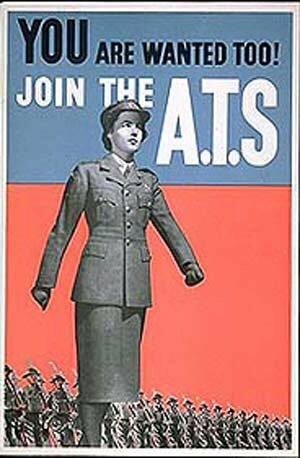 If you wanted to wear nice smart uniforms then the ATS wasn't for you as they wore khaki uniforms with black shoes; they even had to wear khaki underwear. 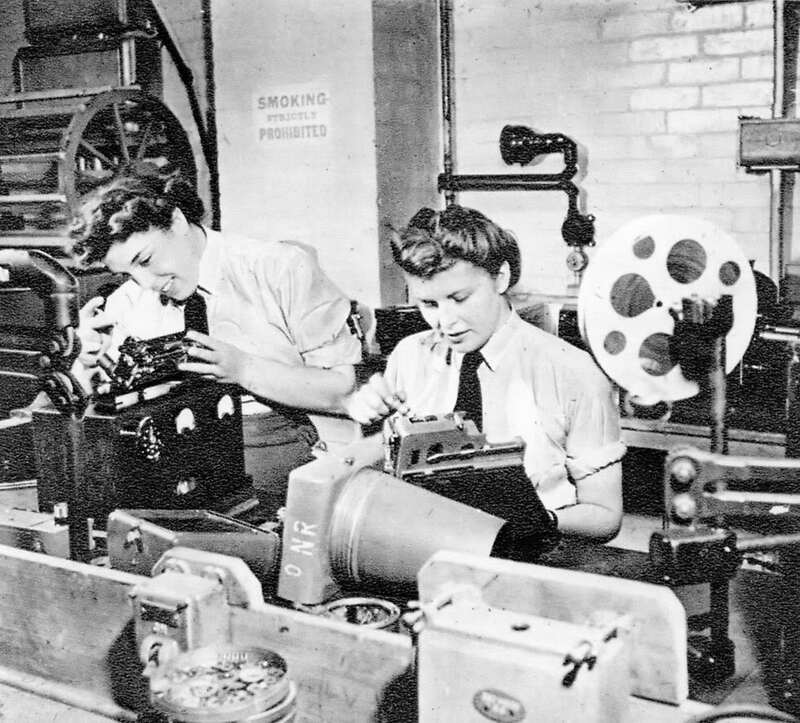 Women were not allowed to go into action with the men or to use firearms, but apart from that they did the same work as the men and were paid the same wages. 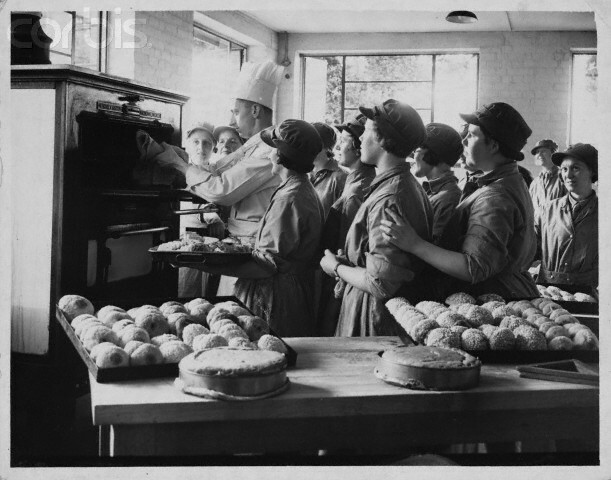 The jobs they did included drivers (women did most of the driving in the army), working in canteens and kitchens (mess halls) and worked on anti aircraft guns but they weren’t allowed to fire them. They could track a plane and put the bullets or shells in the guns. 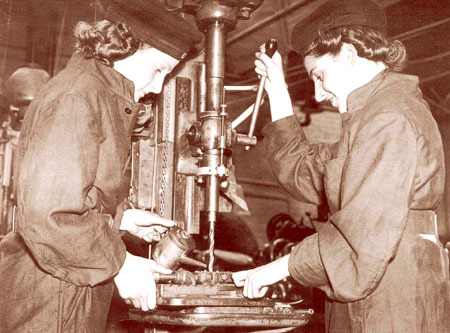 Later in the war, women in the ATS were allowed to do more exciting jobs, such as welders (metal workers), carpenters, electricians and other jobs. 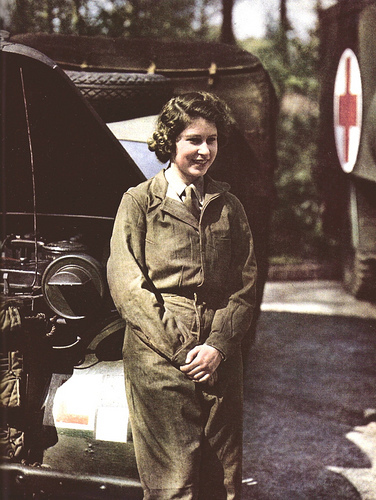 Princess Elizabeth, now Queen Elizabeth II, joined the ATS as a mechanic. 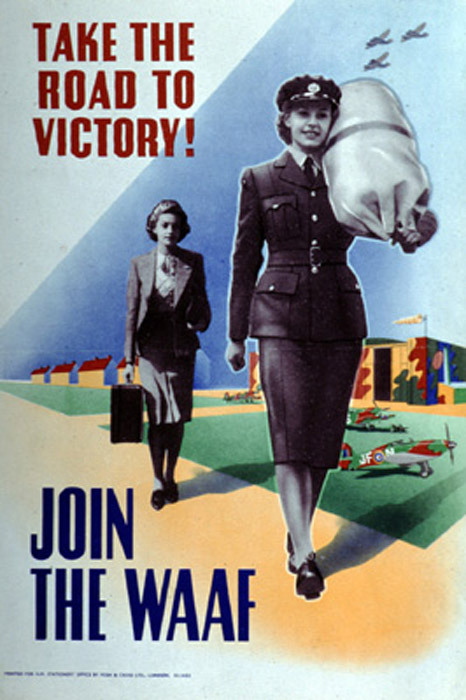 In 1942, the Women's Auxiliary Air Force (WAAF) were the largest women’s voluntary air service in the world. 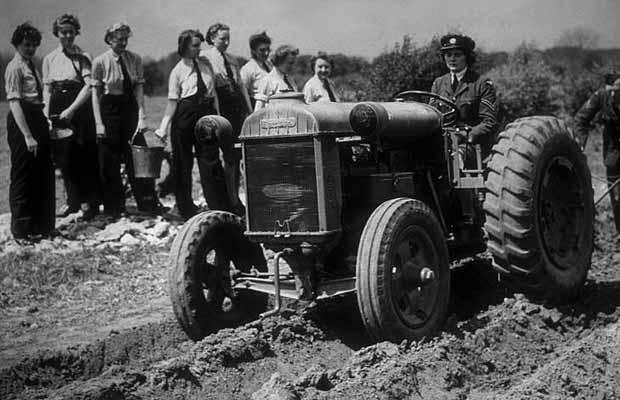 Women pilots weren’t allowed to fight but they tested planes and did ground work; this included maintenance work and air traffic control. 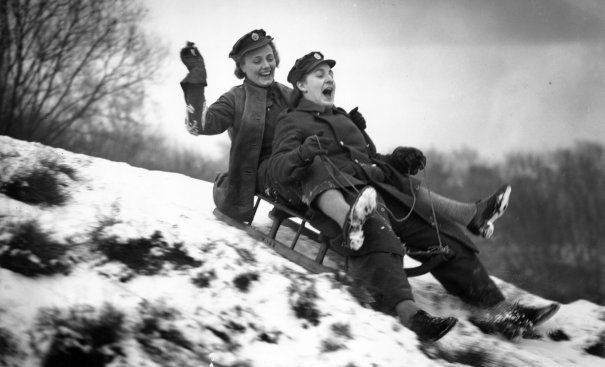 Over a quarter of a million women served in the Waafs and no fewer than 183,317 were volunteers with a further 33,932 women called up from December 1941. The majority were aged between 18 and 40. By 1943, 48 nationalities were represented in the force. 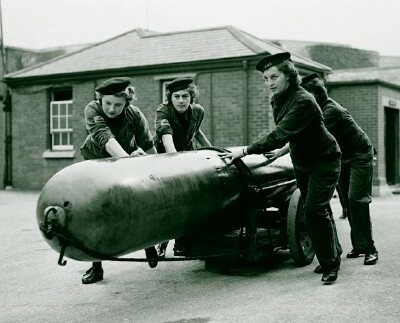 One of the hardest jobs in the WAAF was the operation of balloons sites. This involved raising and lowering the barrage balloons, which were designed to keep enemy bombers away. 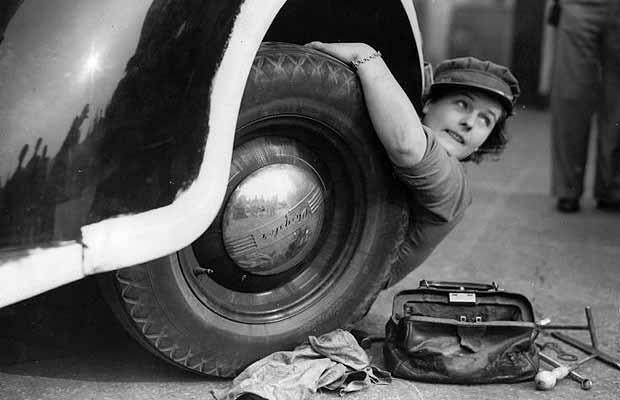 Many people were doubtful over whether women have the physical strength and stamina to do this job, as the balloons were 66 feet long and 30 feet high when inflated. 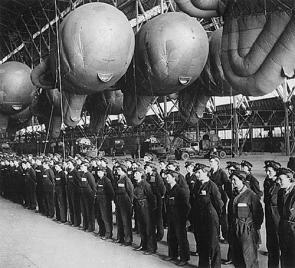 The initial volunteers were so good at what they did that it led to Waafs running more than 1,000 barrage balloon sites throughout Britain. 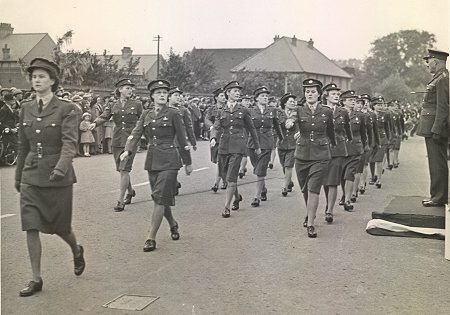 Some members of the WAAF with the necessary skills moved into the Special Operations Executive (SOE) and were trained as agents to be sent into occupied Europe.